Isuzu Philippines is honoring the Filipino heroes "whose hard work and perseverance have laid the foundation of the nation," through its month-long Road Heroes for Pinoy Heroes campaign. The campaign sees Isuzu selling the Alterra, the Crosswind and the D-Max at specially discounted rates, making these vehicles even more attainable. The Alterra, for instance, is now available with a P100,000 discount and comes with a free P5,000 fuel card, while the Crosswind is available with a discount of up to P55,000. 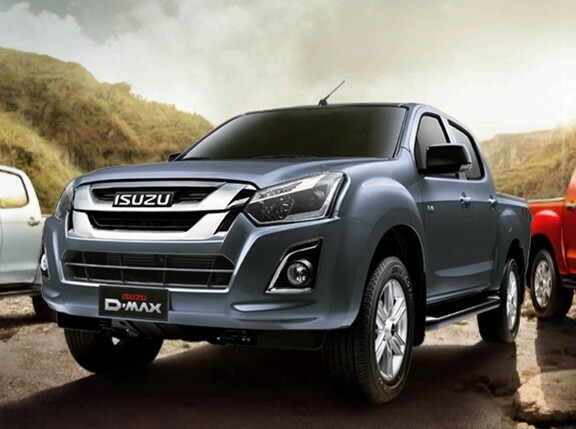 And then there's the D-Max that Isuzu is offering with a discount of up to P50,000. 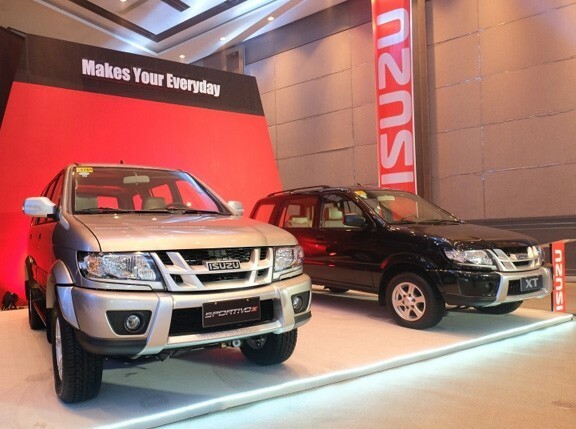 "This is our way of paying tribute to the men and women of various industries who contribute to the progress and development of the Philippines," said Isuzu Philippines president Ryoji Yamazaki. "This campaign is very much aligned with our corporate vision of being instrumental in moving the country forward." Isuzu Philippines' Road Heroes for Pinoy Heroes campaign runs until May 31, 2012.